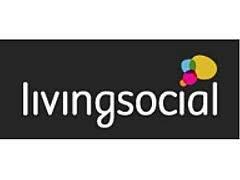 Living Social is offering up 20% off their deals through 2/17! 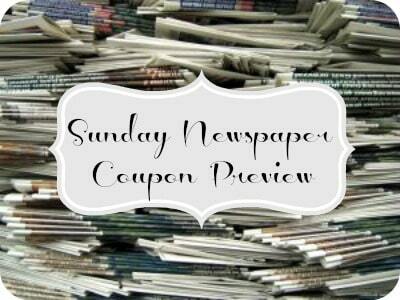 Check out all of there deals here. 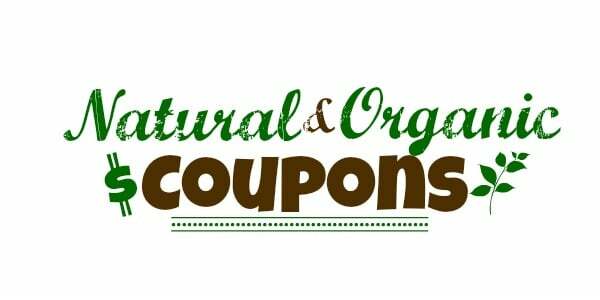 You’re bound to find some natural or organic deals in your area to pair with this great coupon code. Just be sure to enter the code 2014PRESDAY at checkout! 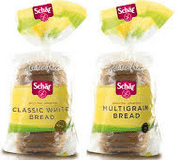 Wow, here’s a super high-value $3 off any Schar bread product coupon that should make for cheap or FREE gluten-free bread when paired with a sale! Yay! 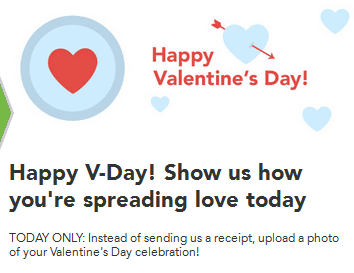 Today only, upload a photo of your Valentine’s Day celebration and receive $.51 added to your Checkout 51 account! Just log in/sign up for FREE here and upload your photo. 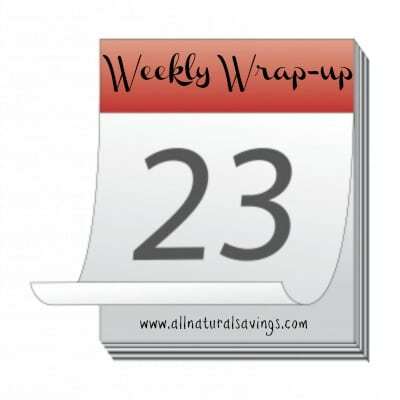 Plus, don’t forget about these great offers on organic produce and more through Checkout 51 here. Here’s s a new Buy one Brown Cow Greek yogurt, 5.3 oz., get one FREE coupon that makes for a great deal at Whole Foods this week! Wow! Be sure to print two copies of this super rare $1 off any Tom’s of Maine product coupon. This can be found on Target’s coupon page, but it is a manufacturer coupon, so it can be used anywhere.